My mom used to be the queen of perfect Sunday roasts. But for some reason, it’s taken me over 20 years to figure out how to get my roast to fall apart and taste delicious. 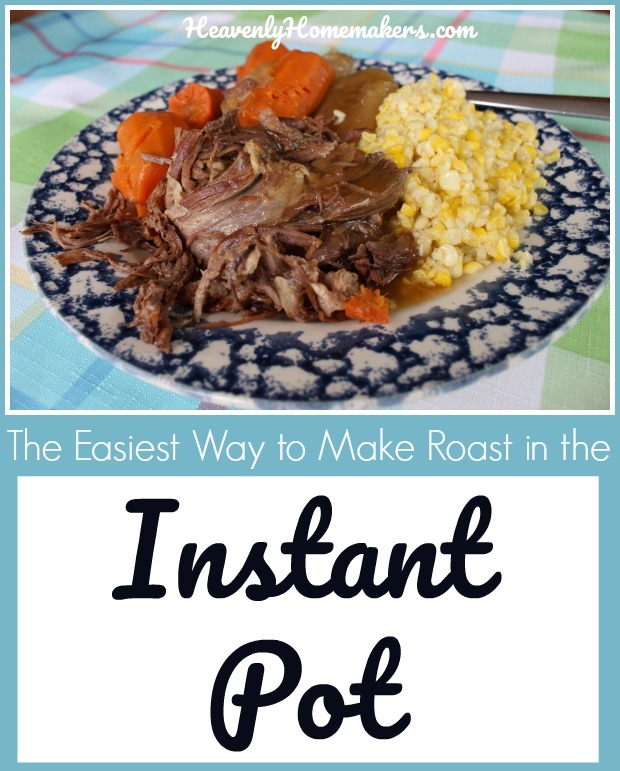 Today I’ll share what I’ve learned about making beef roast in the Instant Pot. Aha! Now we’re on to something. 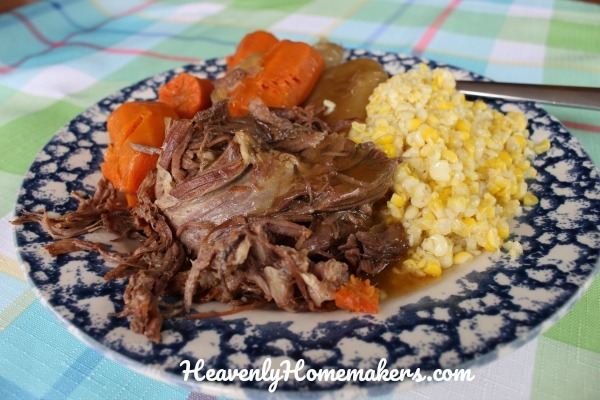 After years of trial and error, I finally learned to make a Melt–in-Your-Mouth Beef Roast in the Crock Pot. This is all well and good except for the days I don’t have 12 hours to wait for my beef roast to cook to perfection. 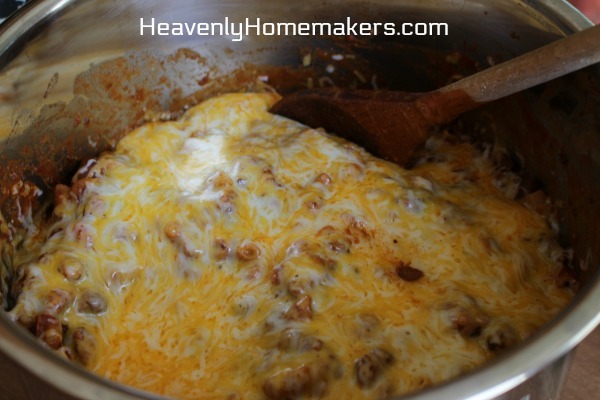 A recent Sunday morning, “What can I make for lunch before we leave for church in ten minutes? !” panic led me to investigate how to make a beef roast in my Instant Pot. So anyway, back to my pot roast. I discovered that there are many Instant Pot roast-making instructions out there. But I have to admit what you already know about me: I really do not like recipes that instruct me to take several steps before walking away from my food to let it cook. 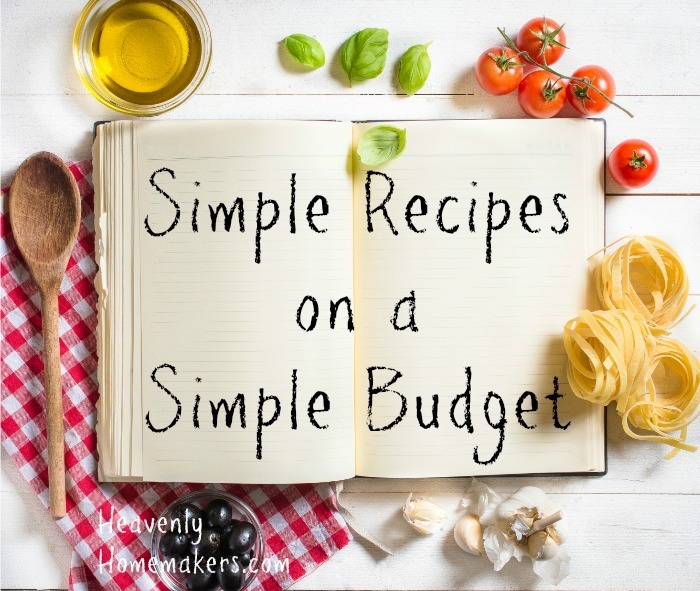 After all, what good is using a Crock Pot or Instant Pot if I have to spend 30 or more minutes prepping the food? Therefore, while most recipes I found instructed that I sear both sides of the roast and sing it a lullaby before allowing the Instant Pot to work its magic, I decided to do what I do best: Throw the food into the pot, turn it on, and walk away. After all, I don’t have time to sear meat on a Sunday morning, nor am I interested in going to church smelling like caramelized onion. And all my fellow worshipers said amen. I figured the worst that might happen if I took a few shortcuts is that my roast would be mediocre, something my family has dealt with for most of my roast-making life. This is why God invented gravy. The meat fell apart. The flavor was incredible. Continue to sear your roast if you must, but as for me and my house, I will continue to throw in the food and let the appliances do the work. Place roast on the metal trivet in your Instant Pot. Pour 1 cup water into the bottom of the pot. Cut onion into fourths and place in the pot. Peel carrots, cut them in half, then place them on the roast. Salt liberally, pepper as you like. Place the lid on the Instant Pot and seal it. Cook it at High Pressure, Manual Setting, for 70 minutes. I do natural release as I'm usually still at church during this time. Be on the lookout for a tutorial on making Roast Gravy. Am I the only one who has struggled to make a good pot roast? Here’s hoping this recipe solves all your roast-making issues! Ready to cook dinner while you’re sleeping? 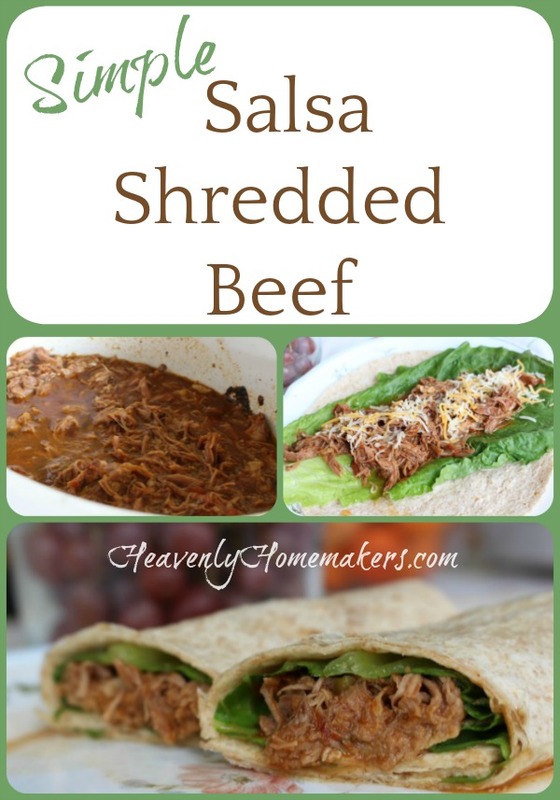 This Simple Crock Pot Salsa Shredded Beef idea is genius! My Simple Overnight Melt-in-Your-Mouth Beef Roast has become a staple around here. So one night I thought, “Why can’t I try the same idea but use salsa instead of bbq sauce? Then we can have Mexi-Wraps for lunch tomorrow? I love it when good ideas turn out amazing results! 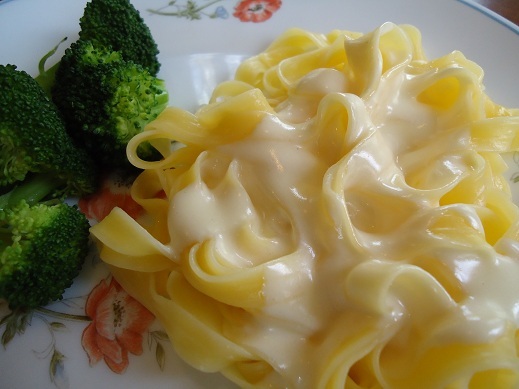 But I love it even more that this recipe is so easy your two year old can make it. My favorite is that this cooks while we’re sleeping so we can wake up and have a good meal ready to serve later in the day. 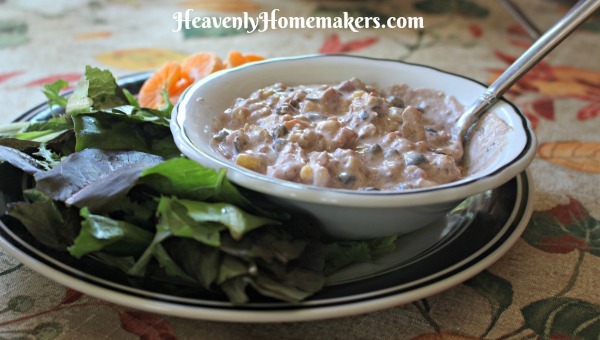 Or if you prefer, start this cooking in your crock pot first thing in the morning and have an awesome meal ready at the end of the day. Now, some have cautioned against putting frozen meat in a crock pot. I have no hesitation about this, and I think we all know I’m terrible about ever remembering to thaw meat. So if given the chance, I will put frozen meat into my crock pot because this saves brain power. Coffee can only do so much. 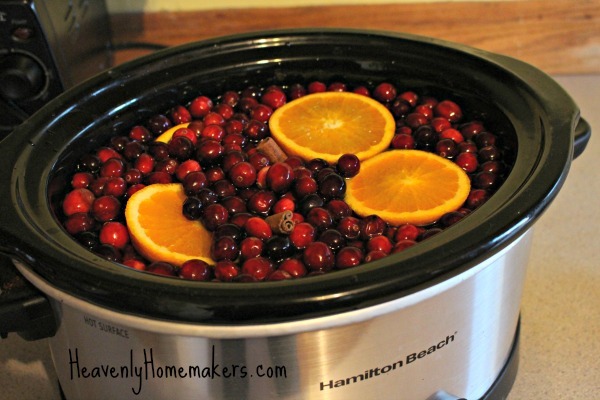 Putting a frozen roast in a crock pot. Dumping on a jar of salsa. Letting it cook all night or all day. After cooking for 10-12 hours, this meat has become so flavorful and tender it practically falls apart before you even come near it with a fork. 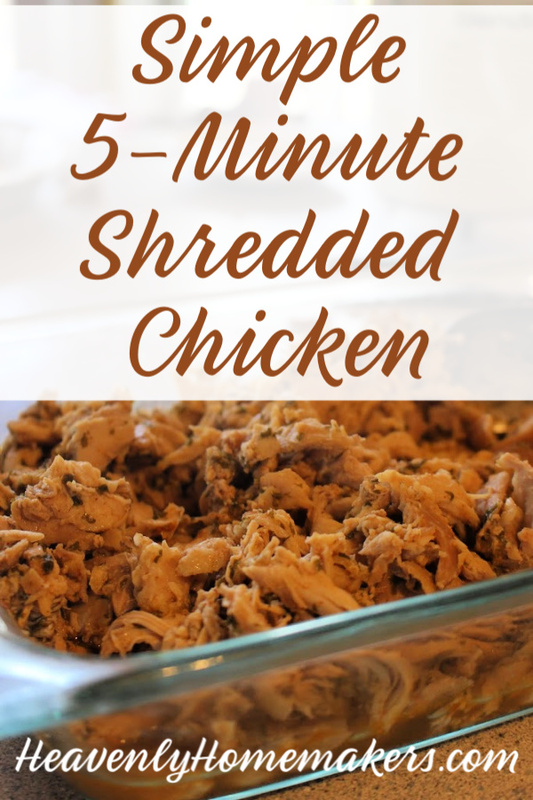 Shred it quickly, cry a joyful tear over how marvelous your meal is going to be, and serve this to your family with a smile. After all, you didn’t have to work hard to make this. So you still have energy to smile. What a gift. 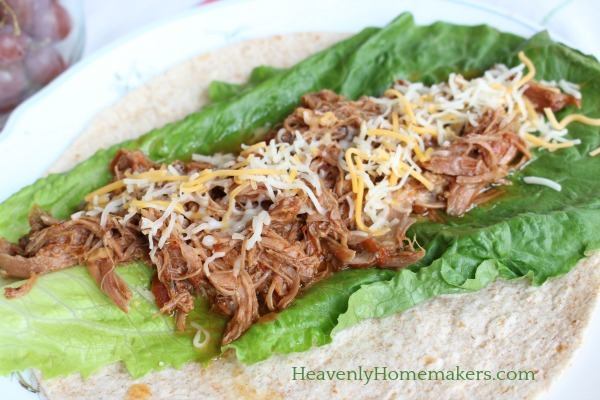 Use this Simple Salsa Shredded Beef as Mexi-Wraps in tortillas with taco/burrito fixin’s. Use it to make Simple Spanish Rice Bowls. Toss it into a Taco Salad. 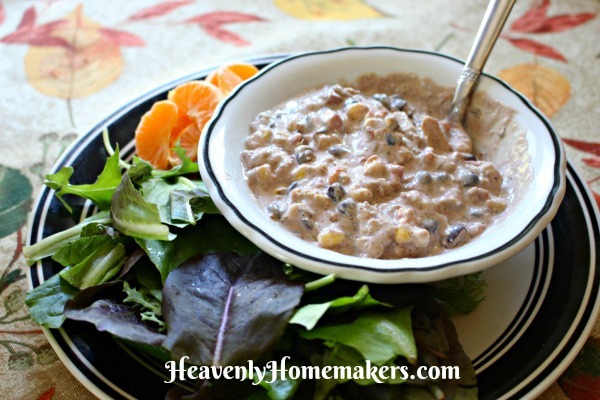 Eat it directly out of the crock pot. Who can help it? 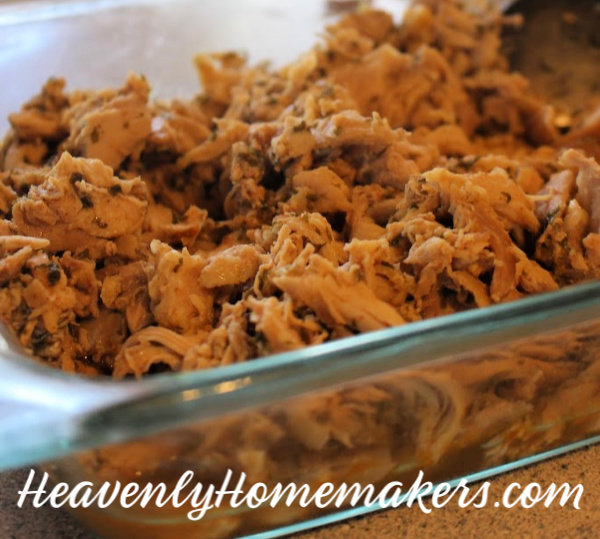 Place frozen or thawed roast into a crock pot. 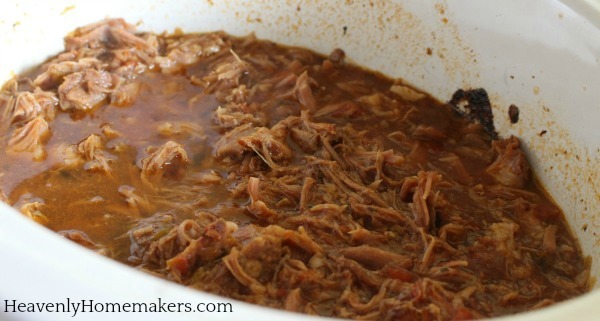 Cook in a crock pot on low for 10-12 hours if frozen. If thawed, cook for 8-10 hours on low. 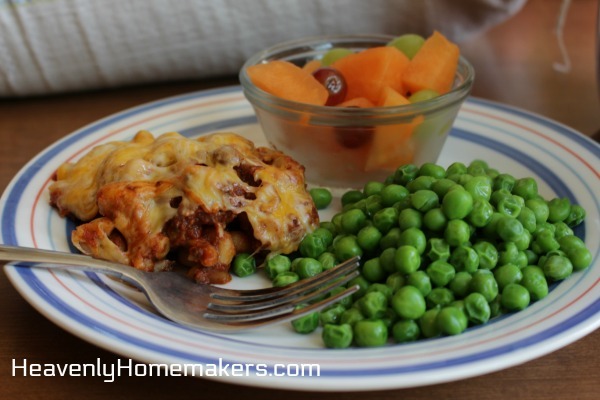 My favorite meals to make are the meals I can dump into the crock pot and forget about until dinner time. 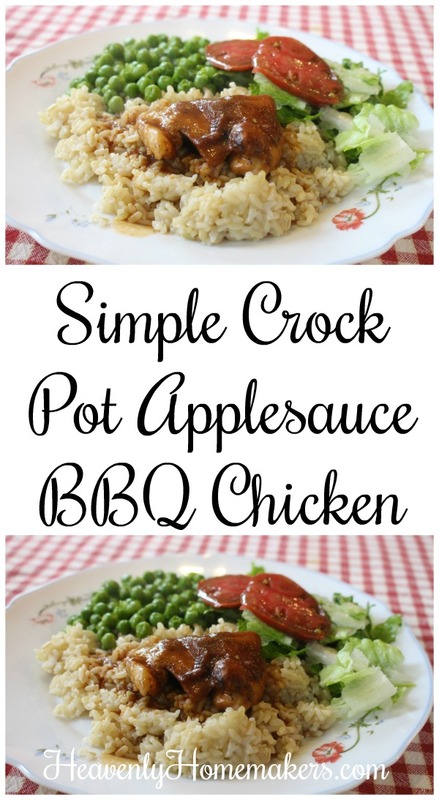 This Simple Crock Pot Applesauce BBQ Chicken is one of those meals. 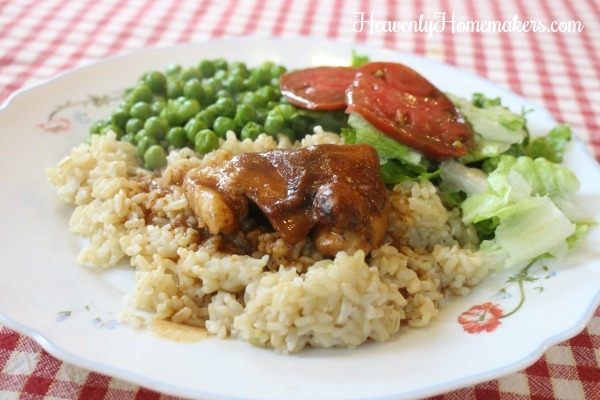 It turns out juicy, flavorful chicken with no effort! While I like cooking my chicken in the crock pot, I’ve started always cooking my rice in my Instant Pot. 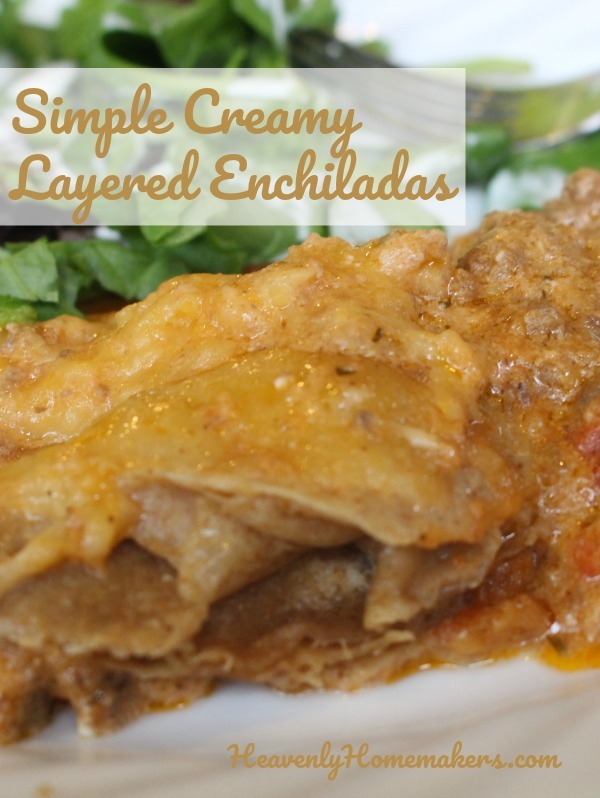 What did I ever do without my Instant Pot!? Grab out some greens, steam a veggie, and this meal is perfection on a plate with very little effort! 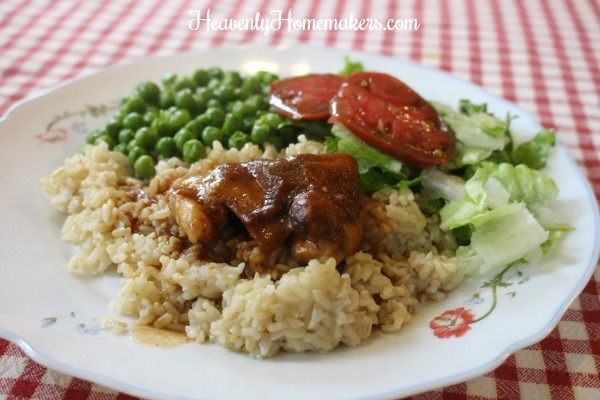 Place chicken pieces at the bottom of a crock pot. Sprinkle salt and chili powder over chicken. Drizzle on applesauce and bbq sauce. 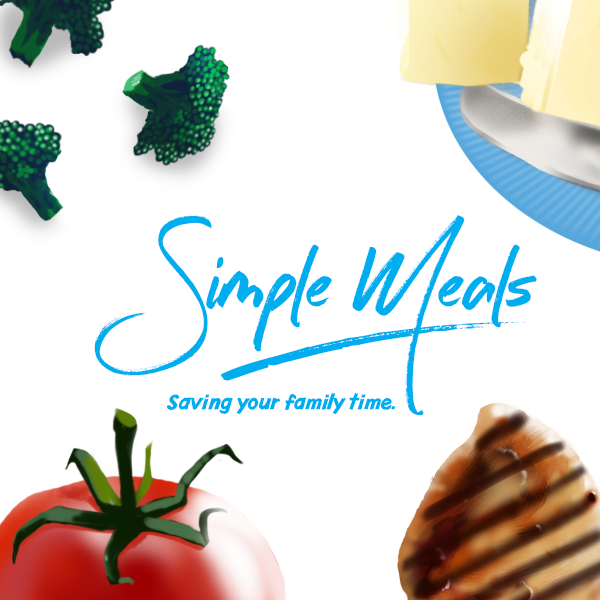 Who would like another recipe that only takes an effortless 5 minutes to prepare? 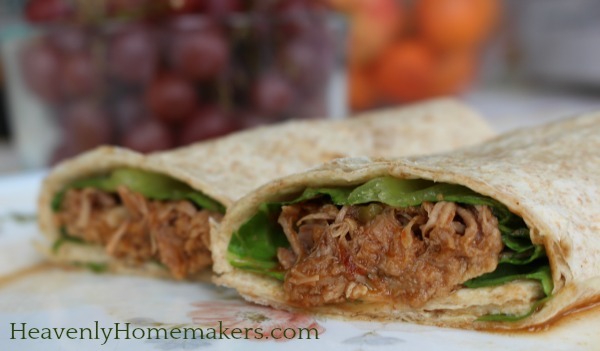 What about a recipe that allows you to forget to thaw your meat ahead of time? 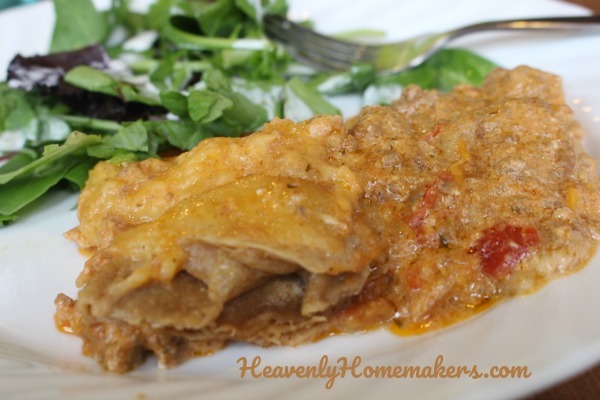 A recipe that tastes amazing and is a crowd pleaser? Okeedokee! 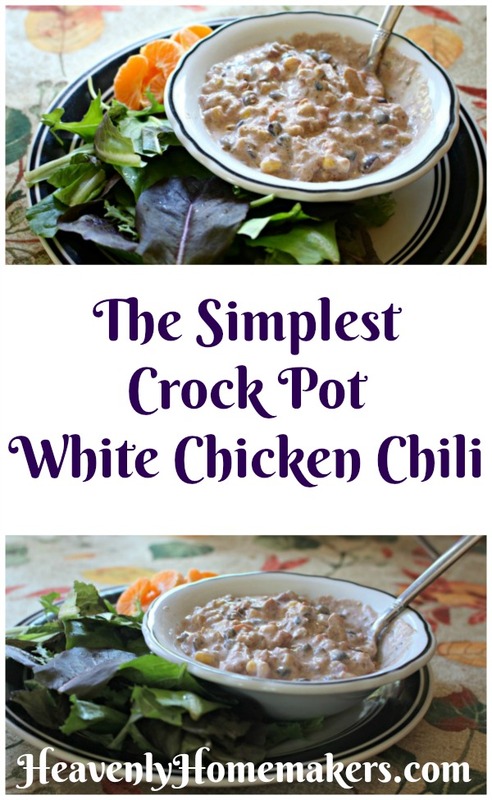 Let the excitement over this Crock Pot White Chicken Chili commence! 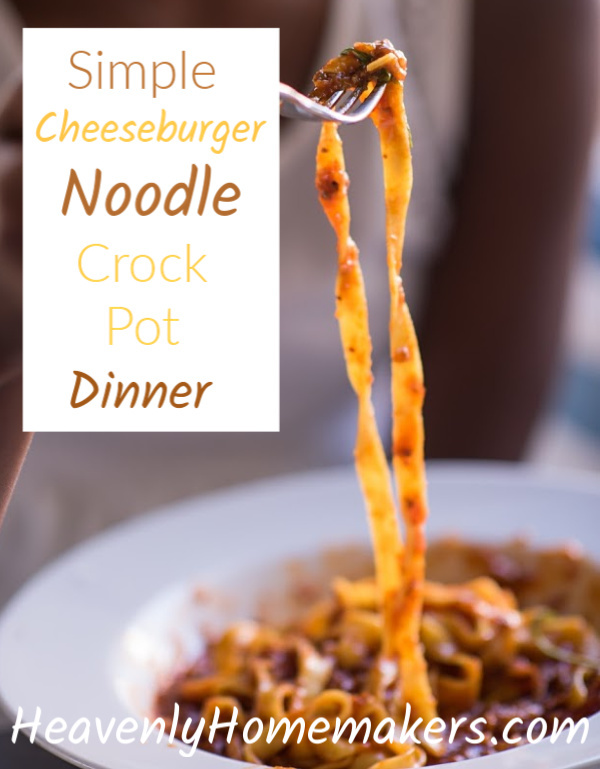 This is one of those recipes in which you quickly place ingredients into a pot then walk away and let it make dinner for you. 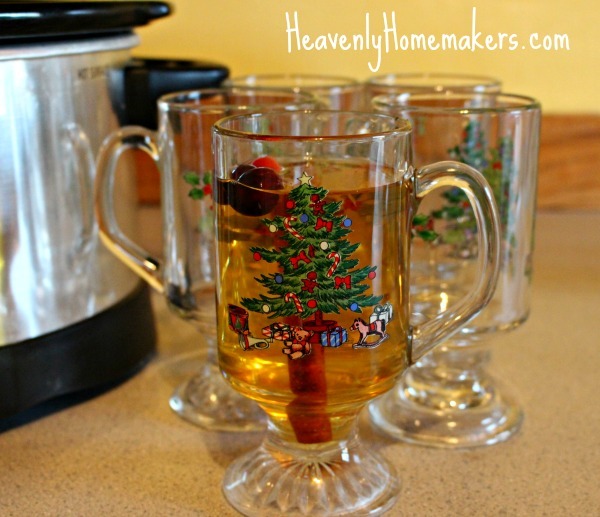 Is this a perfect recipe for a busy holiday season? Oh yes. 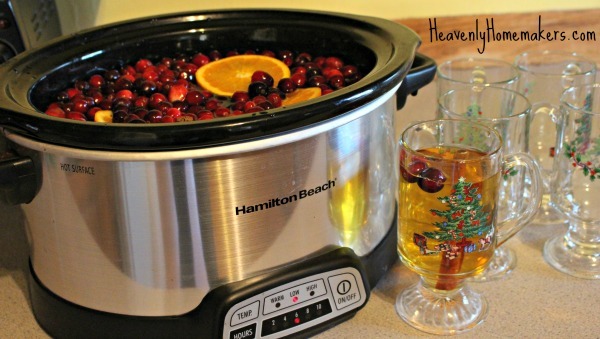 Let’s enjoy our holiday season while our crock pot cooks dinner for us, shall we? 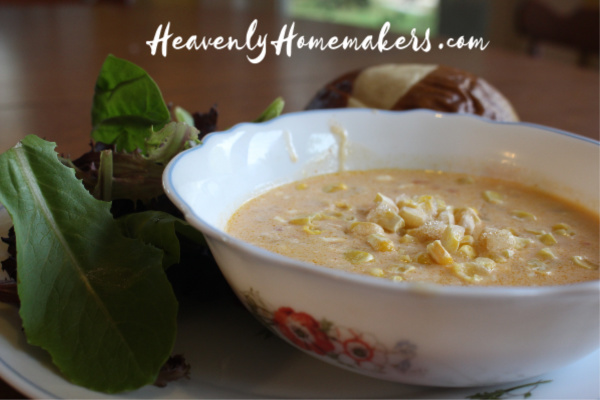 Call this White Chicken Chili, or actually, let’s just call it A Night Off. This is one of those rare times we can simply open cans of prepared food and dump them into a pot. We can feel great knowing that it’s all still real food and it’s still healthy and nourishing for our families! 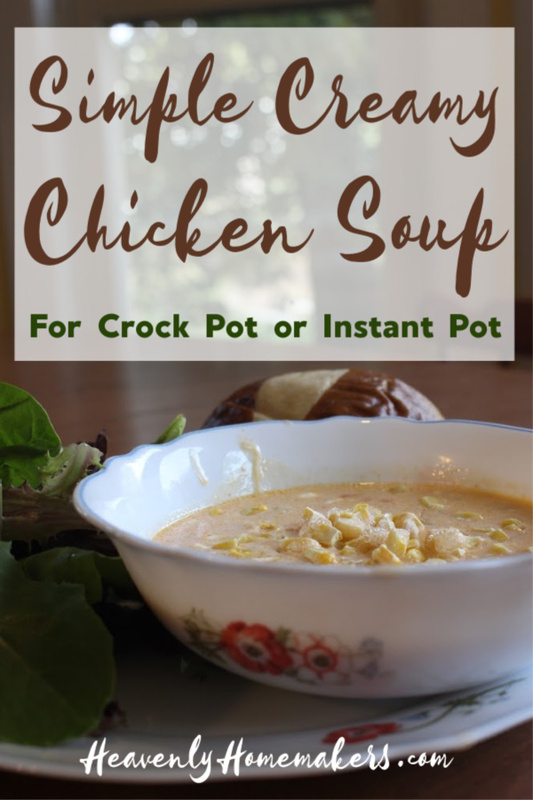 Place chicken (frozen or thawed) in the bottom of a crock pot. Add beans, Rotel, corn, and seasonings over the chicken and stir. Place cream cheese on top of the mixture. Remove chicken and shred, then stir it back into the soup. *Here’s my Homemade Ranch Seasoning recipe. 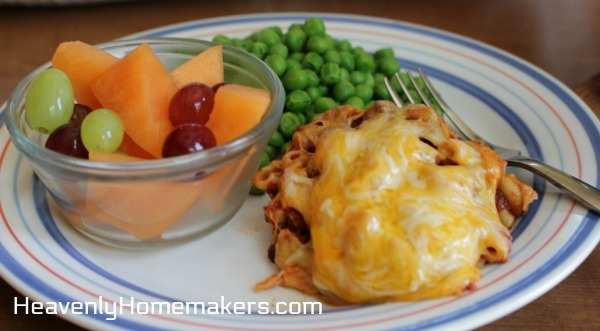 Complete this meal by pulling salad fixin’s out of the fridge and washing some fresh fruit.